How do you define the words "relaxing holiday"? For some people, they define it as enjoying the sun, spending time with families and friends, sitting back and forgetting the stressful life and work. For others, exploring and exploring new places and cultures, while others prefer to spend their holidays at home. If you decide to go on a family holiday, a city break or a romantic holiday, we will help you to choose the best place to spend your holiday and relax. Here are the 10 most beautiful travel destinations in the world that you can visit. For many people, the holiday in the Maldives is the most popular. The Maldives have a lot to offer, some of the hotels have their own island and there are 26 natural atolls. The Maldives have clear water with perfect white sand, which you can spend the whole day like in a paradise. These describe the Maldives as a perfect place to relax and spend your holidays with loved ones. The resort's spa is the best place in the Maldives, especially if someone special is with you because it has rest, relaxation and recreation. If you're looking for a little adventure, you can sample the paradise of the Indian Ocean, which offers diving, snorkelling, fishing and water sports. It also has fresh seafood. If you want to hear and feel the beaches, taste delicious food and explore great culture, take your bags and spend your holiday in Bali. 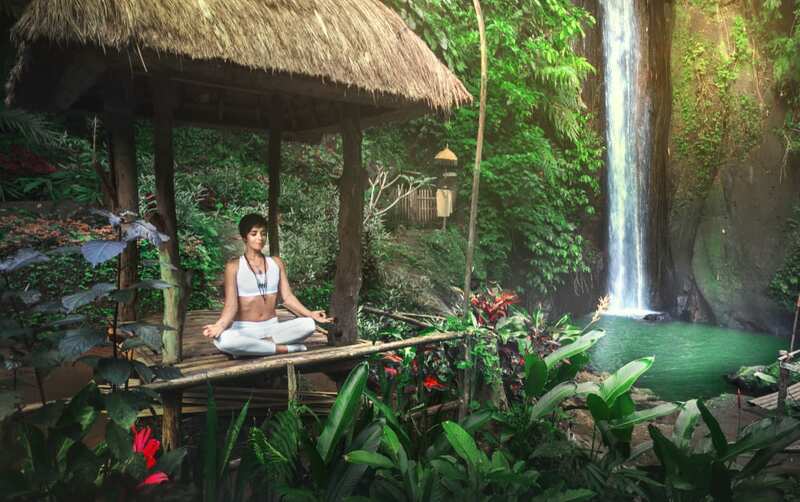 Visit the incredible Nusa Dua and Ubud inland – the artistic capital of the Indonesian archipelago. In these two places you can sunbathe on the beautiful beaches. It may also be that some local markets exchange and sell their handcrafted handicrafts and artworks. 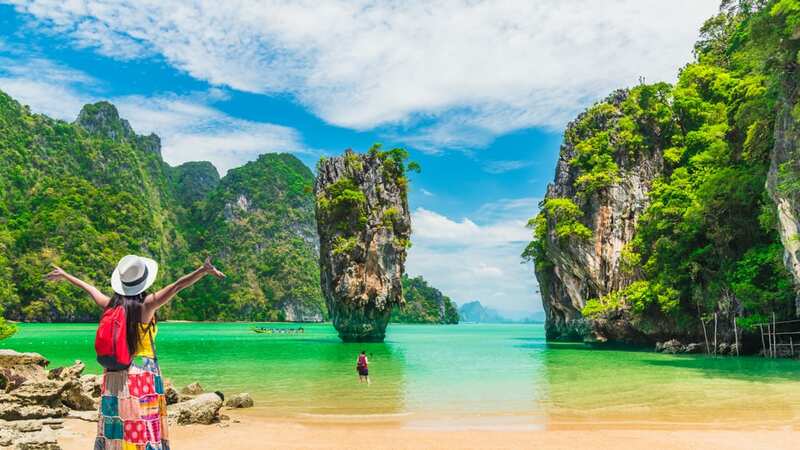 Thailand is the place to rest, from Bangkok to Ko Samui, Phuket Island and Koh Phi Phi. The wonderful beaches, delicious food, amazing Buddhist temples, world-class spas and great shopping are the best Thailand has to offer. For a holiday in Thailand, the stay is perfect not only because of the fantastic places, but also worth every penny. This place is known as one of the most beautiful islands of the Caribbean. It is also a perfect place to relax. Antigua offers a relaxed atmosphere for everyone, especially couples looking to spend their holidays here. 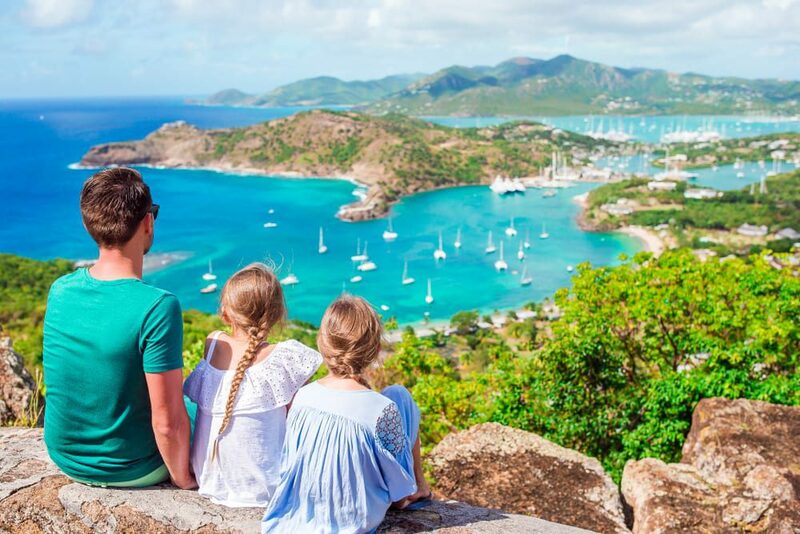 If you want to explore more of the Antigua, we suggest you visit St. Johns, where you can see the colonial structure, the picturesque harbor and many attractions. This recommended place has its wild side, but is also great if you want a little downtime. Marbella is located on the southern shores of Spain and offers beautiful harbors, greenery and sandy beaches – everything you need for a relaxing stay. Marbella has many tapas bars overlooking the sea, and it is not hard for you to look for fabulous food with a typically Mediterranean flavor. 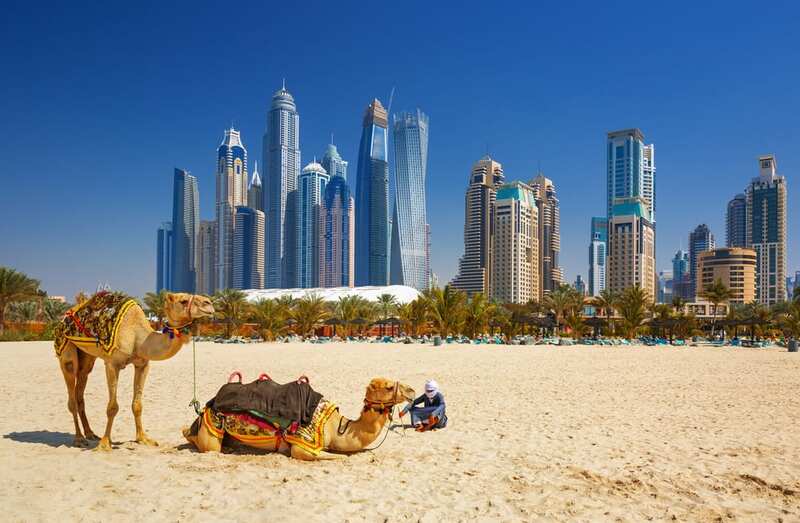 With its towering skyscrapers, shopping malls and stunning beaches, Dubai has everything you need to relax. If you are planning a romantic vacation, do not hesitate to bring your partner to a luxury hotel in Dubai, because relaxation is guaranteed if you want to stay there. The most recommended is the Atlantis the Palm, as it offers excellent service that others can not beat. They also offer some outdoor activities such as water parks, skiing and desert safaris that will provide you with the best experience. If you want to relax with your families, surrounded by sea, sun and sea, Algarve is recommended. The afternoon you can sunbathe in one of the beach coves or do water sports. 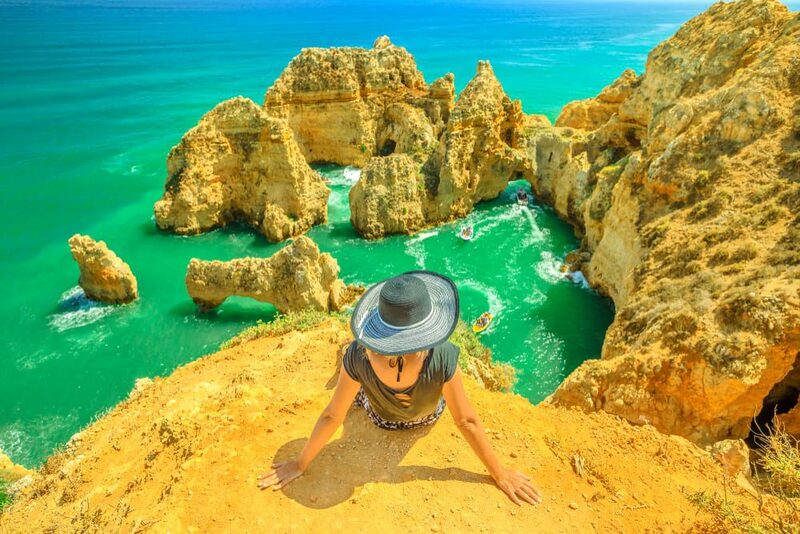 The Algarve offers adventurous activities, many water sports and other adventurous activities that you can enjoy with family and friends. 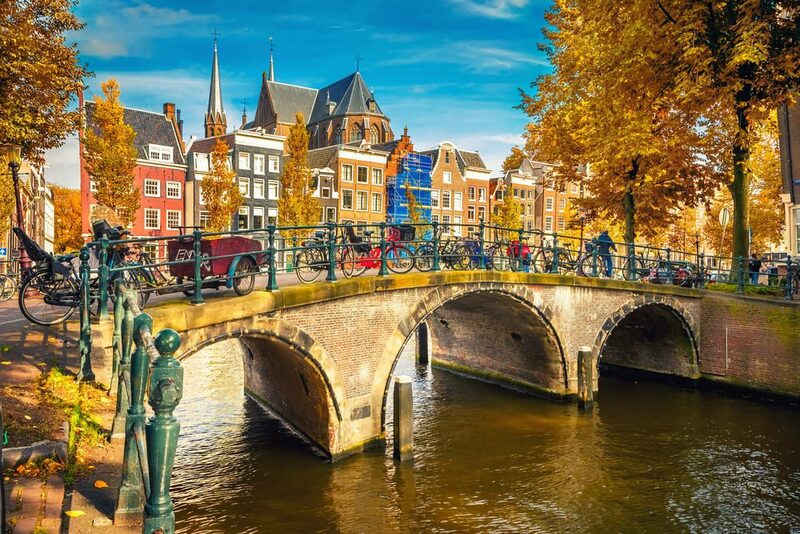 Amsterdam has the coolest city to spend time and relax. Take time to explore the city, visit the museum and relax on a canal boat trip. We also recommend exploring the Jordaan region by bike. Here you can feel the cozy pace on quiet canals and a view of the wonderful city before the night. At night, the city of Amsterdam is full of many bars, which are open along the street. Tenerife is considered the most famous island of the Canaries. For some people, they do not know that Tenerife has many beaches to relax and unwind, and a good atmosphere. Tenerife makes you feel at home. Tenerife has much to offer, if you are planning a family vacation, this place is good for you and your families. Mom and dad can relax while they let their kids play as their kids have full-time activities to entertain them. You can also try exploring the active volcano of Tenerife, the Teide. Would you like to have more fun and relaxation? 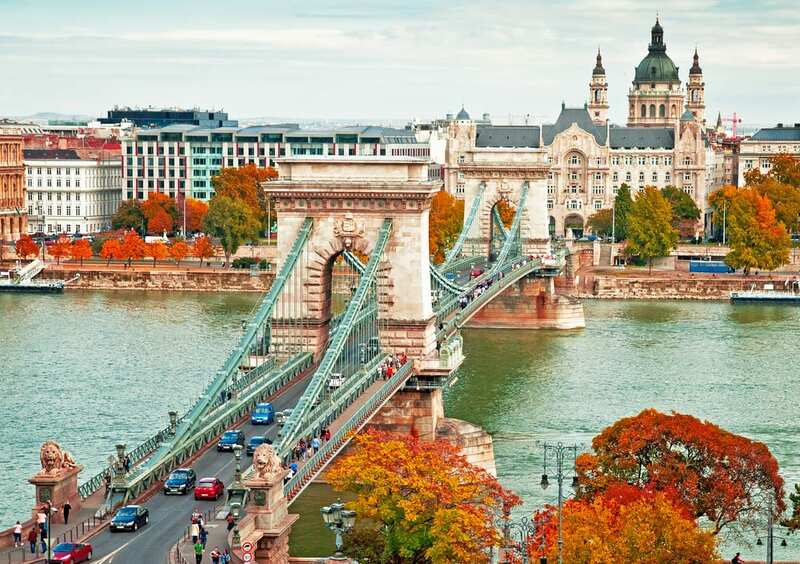 If so, do not forget to add Budapest to your list. Budapest is the capital of Hungary. It also offers fairytale views, thermal baths and wonderful food, including the national dish with tasty goulash made with warming paprika. The city's metro is easy to navigate and the locals are very welcoming. For a couple vacation in Budapest, it is advisable for teenagers to look at the city's ruin bars.